Customer is asked to accept terms and conditions of attending the Sustainability Leaders Congress. Upon filling credit card details customer receives email notification of successful purchase as well as taken back to sustainabilityleaderz.com thank you page. Customer has successfully completed registration and payment for attending. 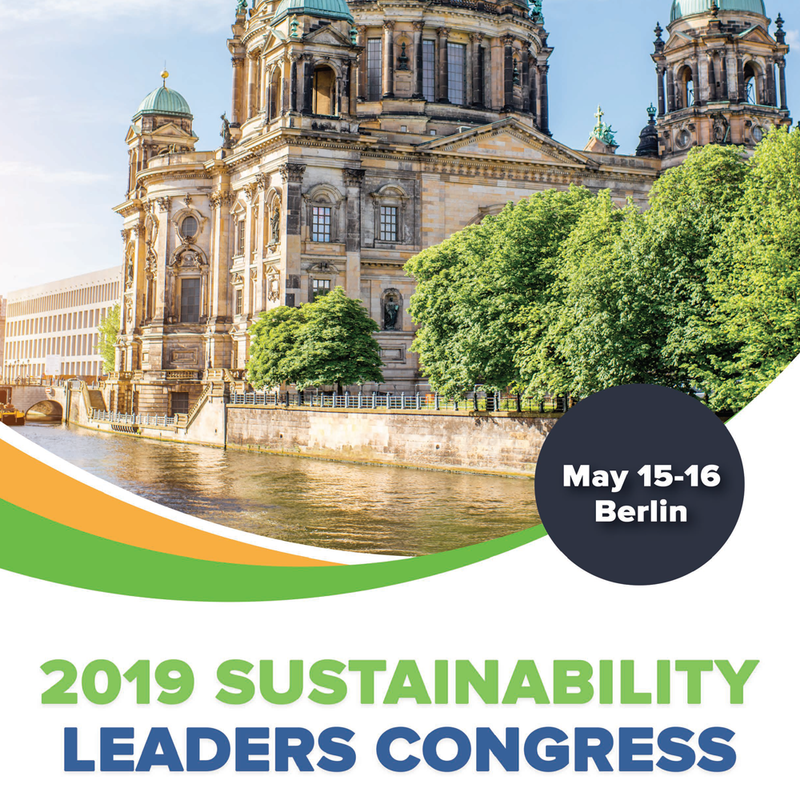 Any signed agreement is valid until date of Sustainability Leaders Congress event commencement.